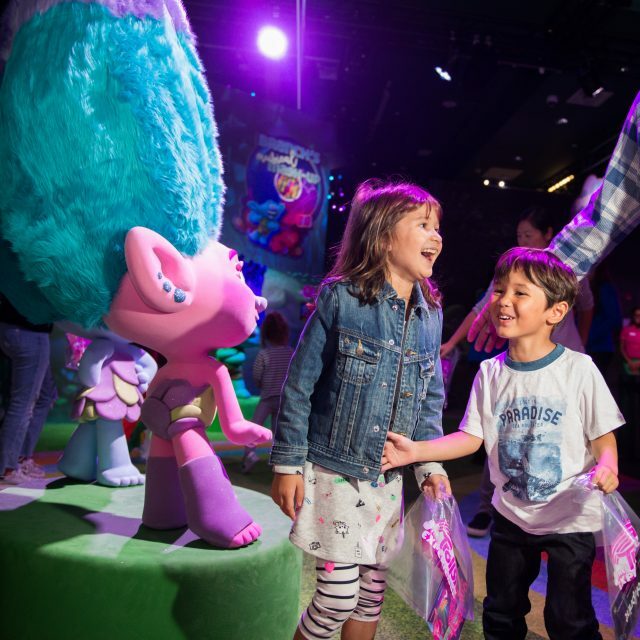 DreamWorks Trolls The Experience is a hands-on experience that will take guests through a multi-sensory adventure full of color, music and shareable, picture-perfect moments. You will then make your way to Branch’s Musical Mashup to create custom beats. 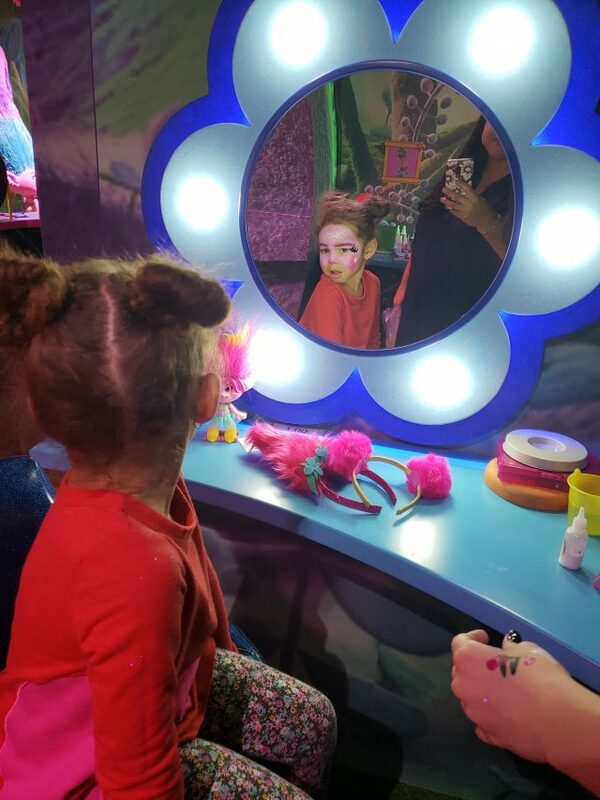 This interactive experience was our favorite part. Everyone works together to activate different sounds and music to build a unique song. 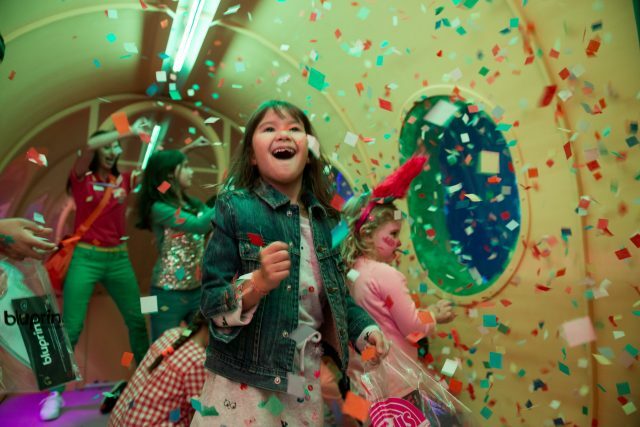 Birthday parties and group outings can now also be booked in the private party room. For more information, contact TrollsTheExperienceGroups@feldinc.com.